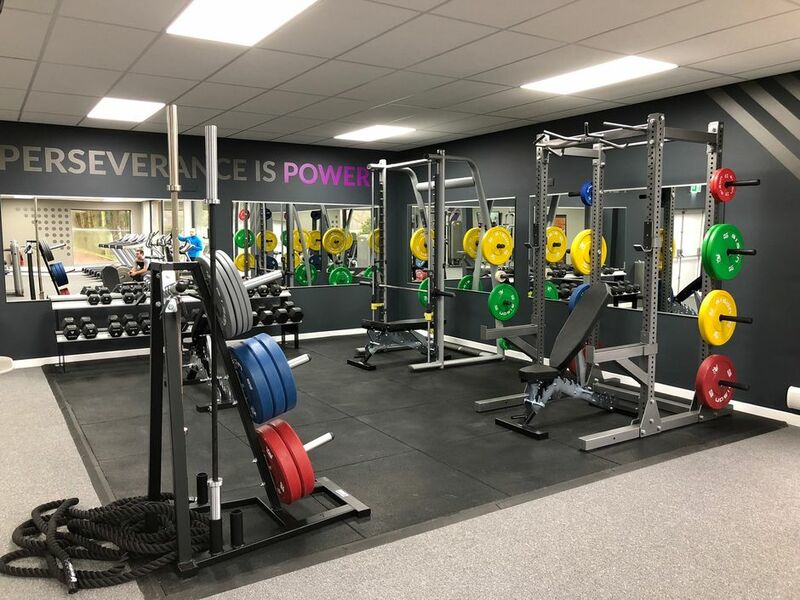 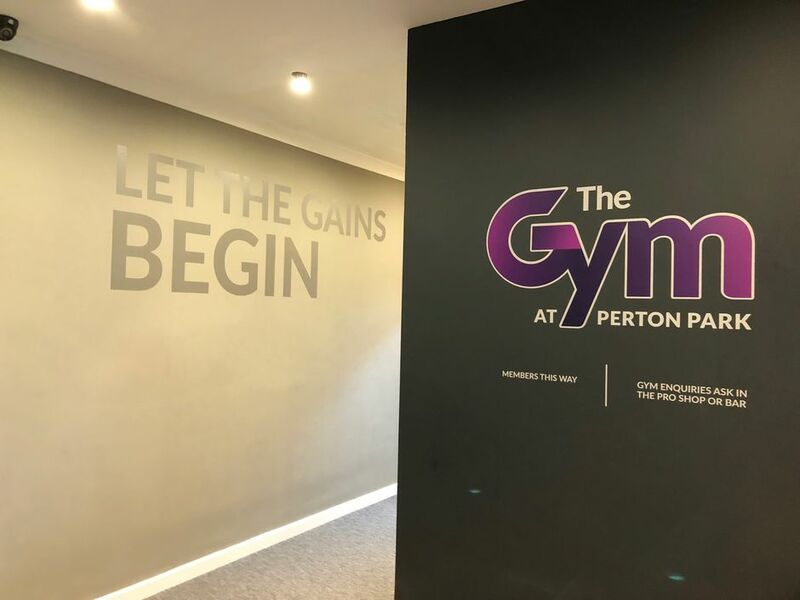 The Gym at Perton Park is a spacious and well-equipped gym, offering amazing value, amazing views, convenient parking and a welcoming atmosphere. 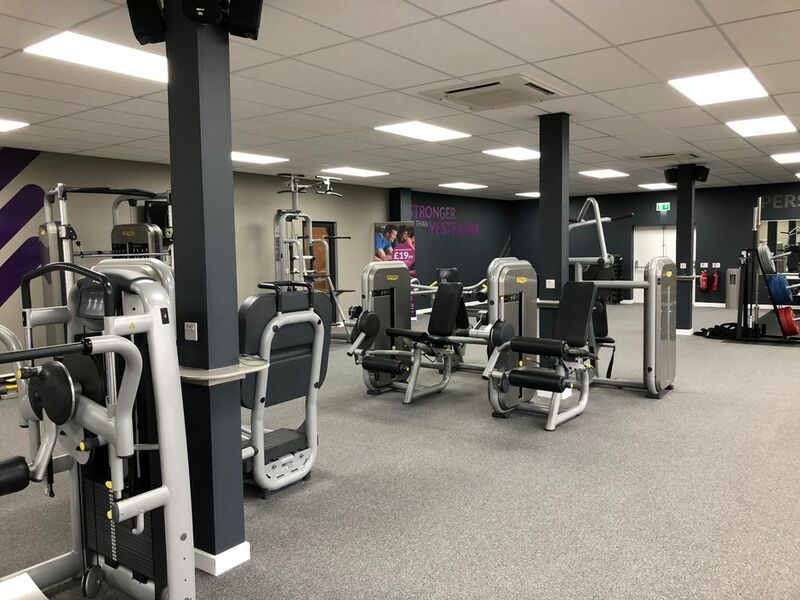 There is also a bar, resturant, lockers and showers for you to use. 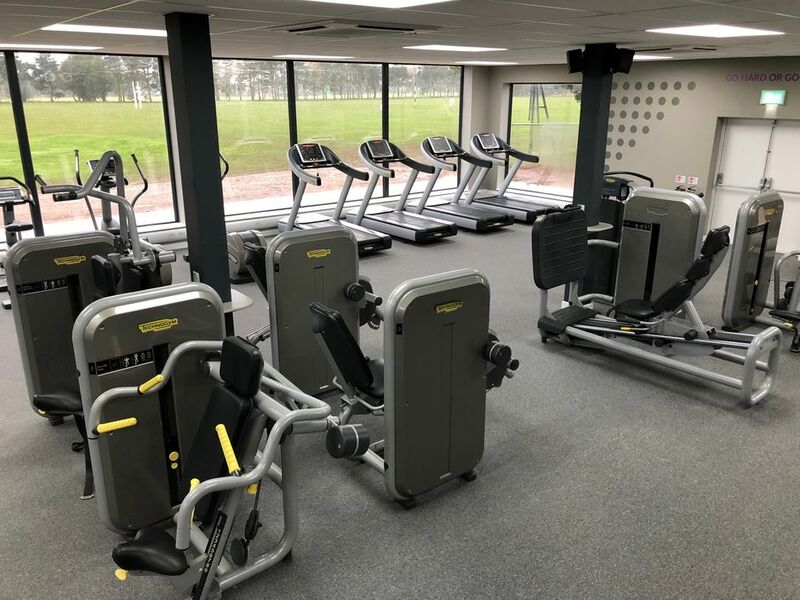 There is a large mixed gym area with treadmills, cross trainers, bikes and rowers, stretch area, and generous free weights area. 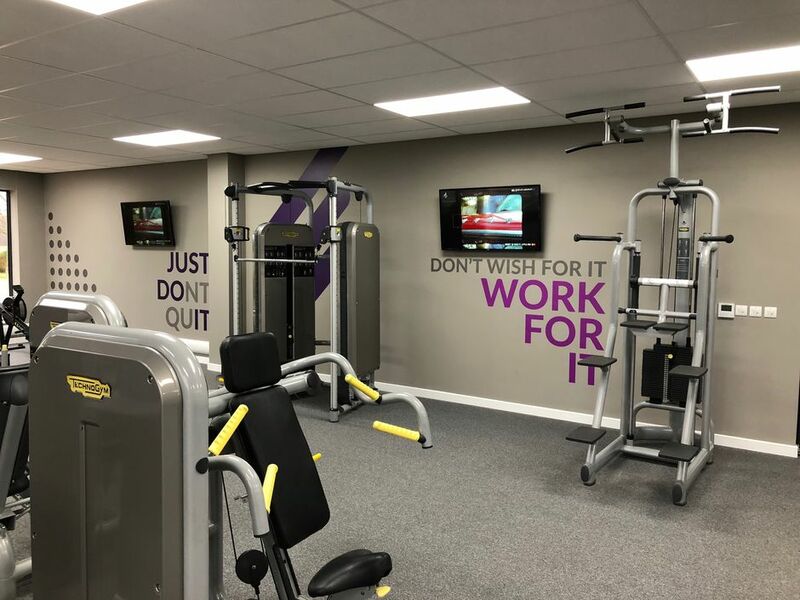 We are open from 7am till 9pm weekdays, 7am till 5pm weekends. 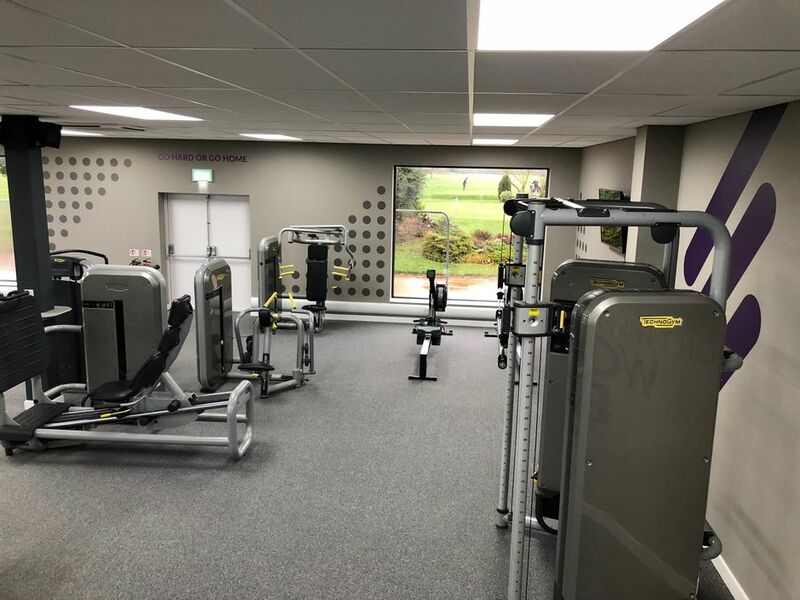 The Gym at Perton Park promises qualified staff to help you and to oversee your health and safety, additional support is given by a team of Professional Personal Trainers who will offer advice and expertise. 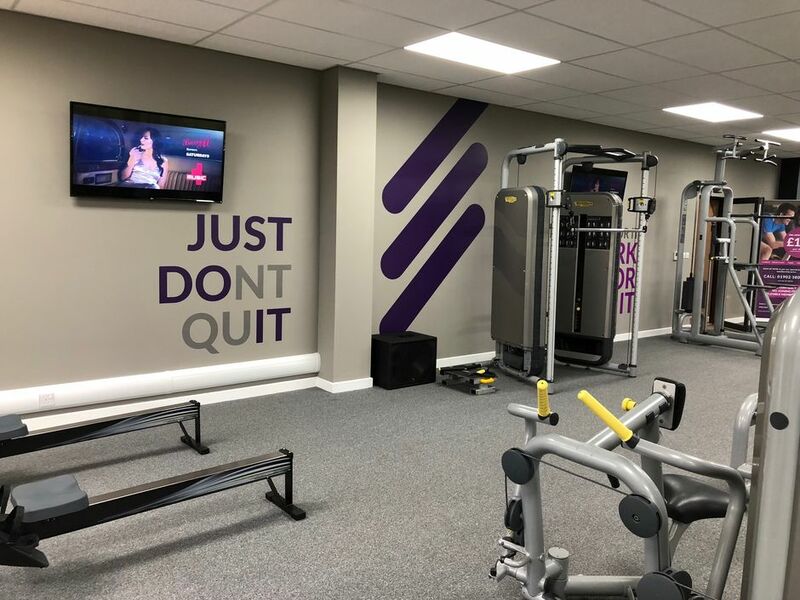 Fitness knowledge is always available . 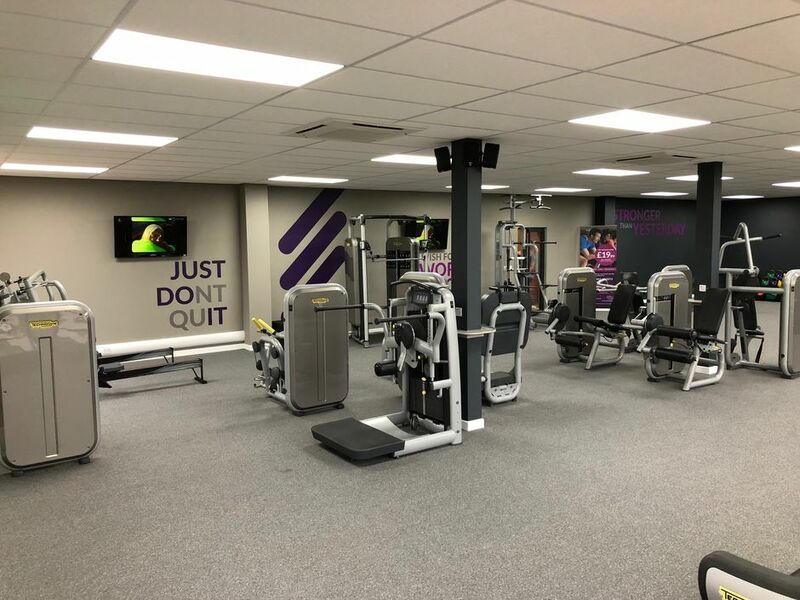 Pay just £23.99 per month and you get full access with unlimited gym sessions included within the fee.